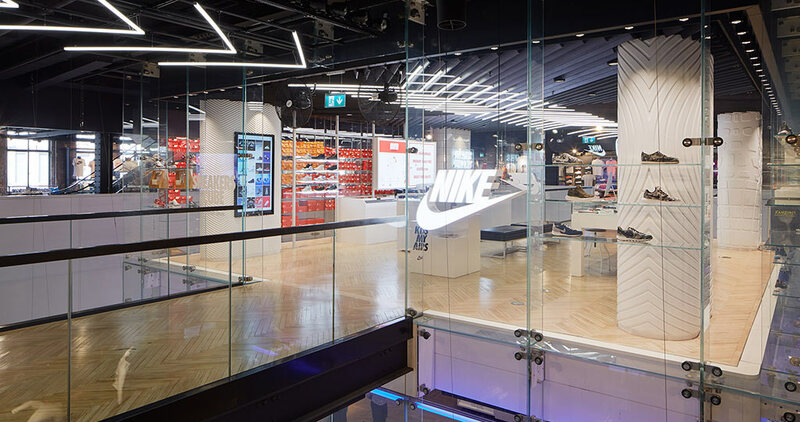 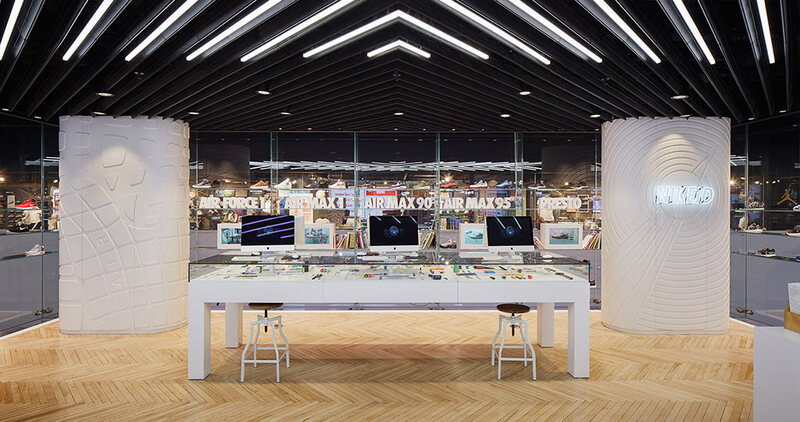 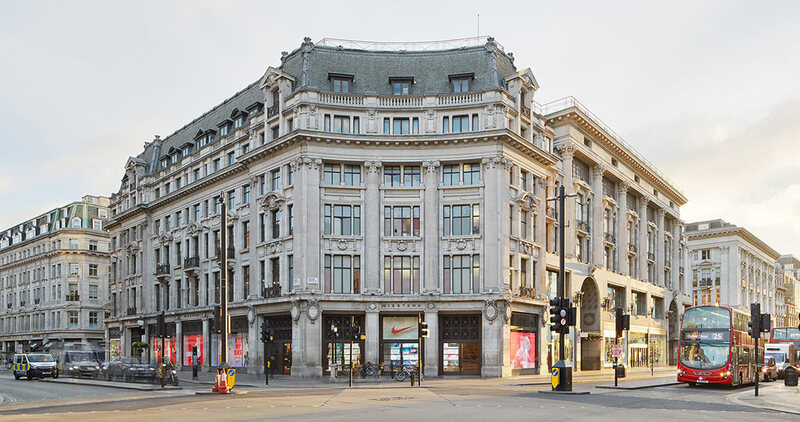 Sportswear giant Nike wanted to make an impression at the Nike ID area of its flagship store on London’s Oxford Street, a service that allows customers to create personalised items by customizing colour, design and performance features. 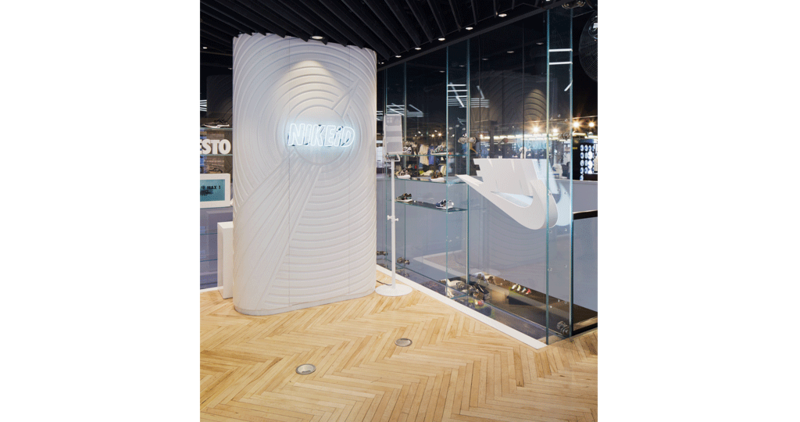 Reaching out to world renowned ceramic manufacturer, Porcelanosa, they now have a display area with the wow factor. 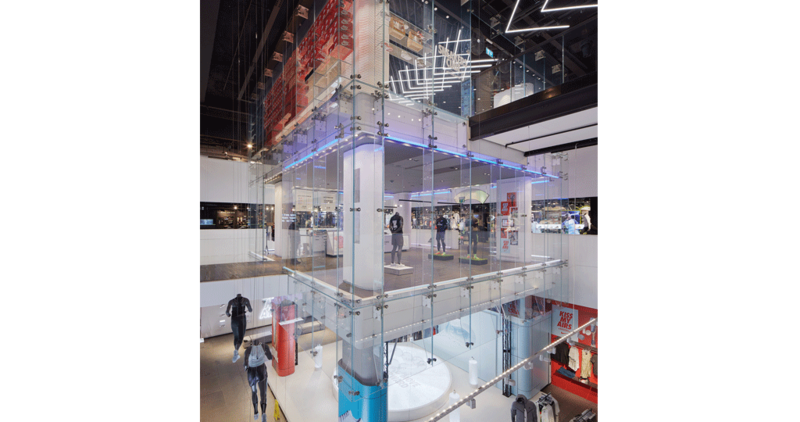 With designs manufactured and installed by AR18 Ltd, based in Uxbridge. 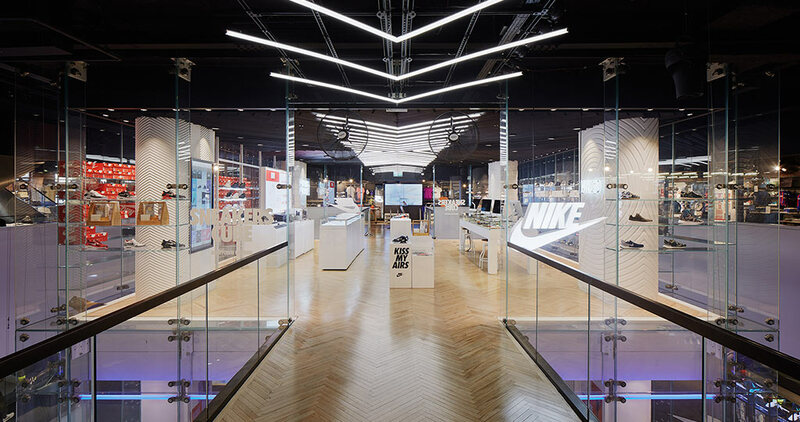 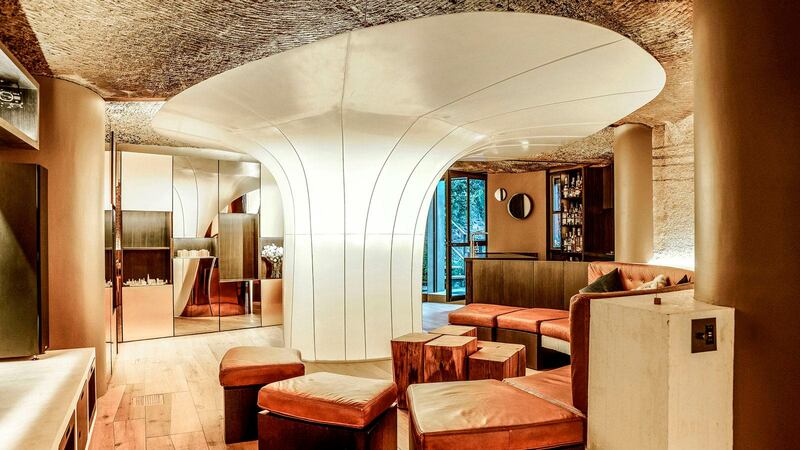 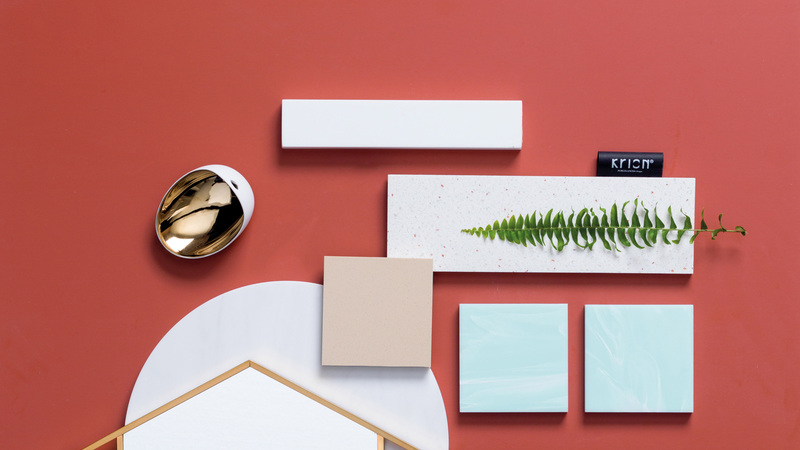 Porcelanosa were called upon to make three display columns that would catch the eye of Nike Customers. 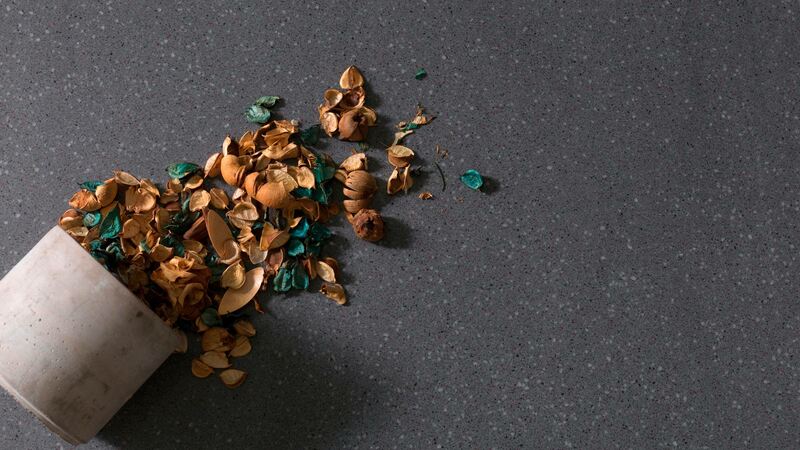 Using: 19mm thick Krion Snow White Lux Porcelanosa & AR18 were able to meet the requirements of the brief with ease. 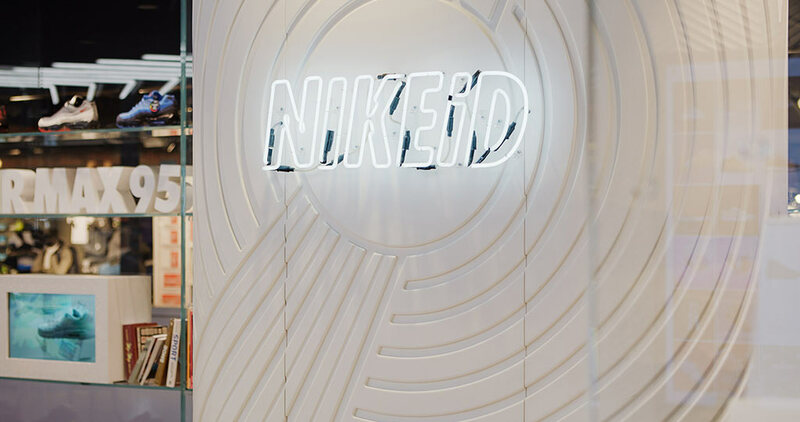 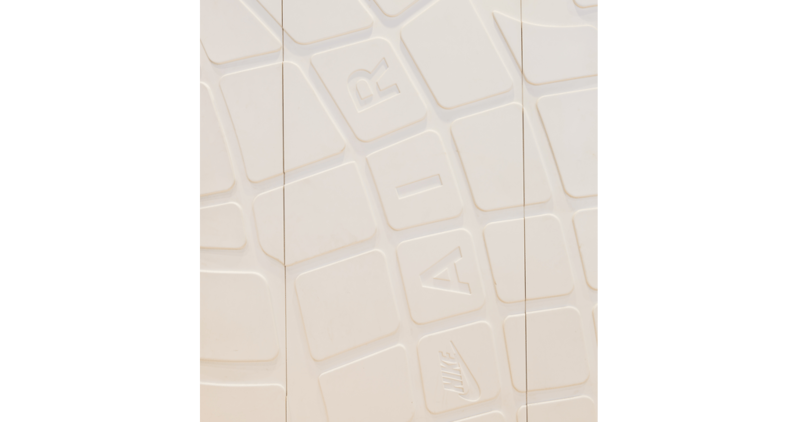 The flexible and seamless Krion Solid Surface made possible the creation of the large pillar areas, machined and thermo-formed with the design of the under sole of different Nike training shoes, making a stunning and pristine display area.